Online resources for the three means of Persuasion, according to Aristotle: Logos, Ethos and Pathos. Essay Prompt: What makes a speech effective and persuasive? Choose one speech from the book, Great Speeches of the 20th Century, and complete a rhetorical analysis essay. 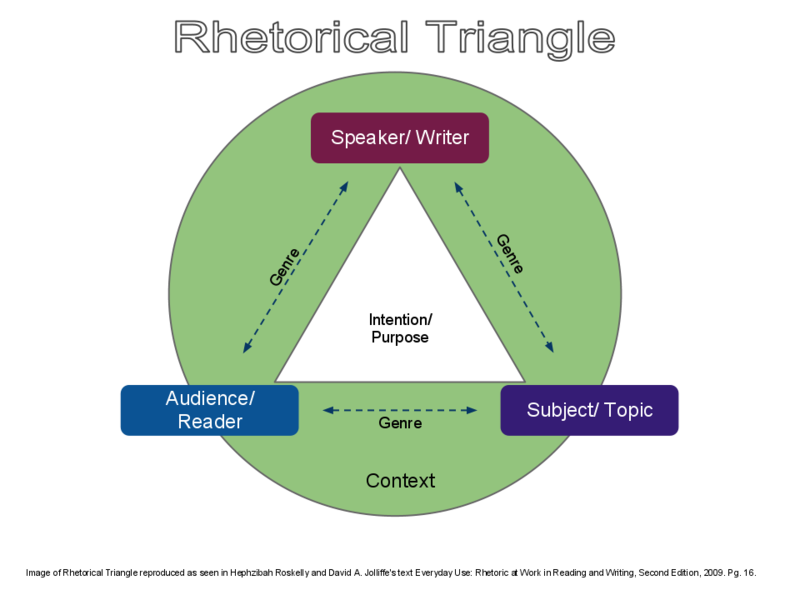 Consider the rhetorical appeals, devices, the audience, purpose and speaker. Include specific textual evidence to back up your claims. Final Draft due Wednesday, November 13! Click here for some background on the conflict in Syria. More information here, courtesy of PBS. What appeals does the argument use (Logos, Ethos, Pathos)? 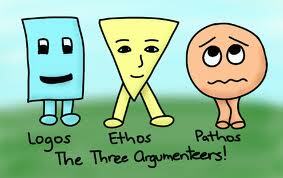 Ethos: Who is making the argument? What authorities does it rely upon? Logos: What facts, reasoning, evidence are used? Whose interests does it serve? Who gains/loses by it? How is the argument organized? How does the language/style work to persuade the audience? From Everything’s An Argument (Lumsford, Ruszkiewicz, Walters, 92-93). Discussion Question: Do you believe the United States government should intervene (get involved) in the war in Syria? 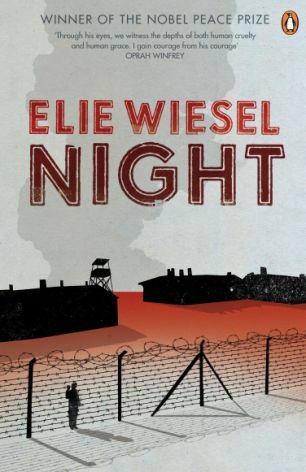 Essay Prompt: Which of Aristotle’s persuasive appeals—Ethos, Logos, or Pathos—does Wiesel use in the text Night to convince us that we should stand up in the face of injustice? Choose one of Aristotle’s persuasive appeals. Write a critical essay about Wiesel’s text, Night, examining his persuasive appeals. Include specific textual evidence to prove your assertion. Use MLA Format for citations and typing guidelines. Avoid plagiarism! One page typed, double spaced, maximum. Feel free to discuss the question below.